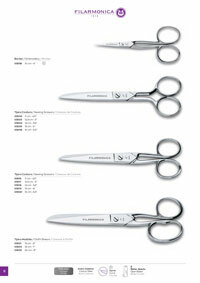 Professional Electrician Scissors, nickel plated. 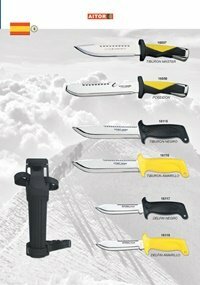 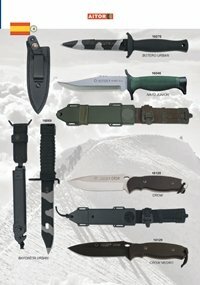 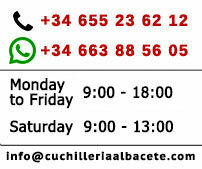 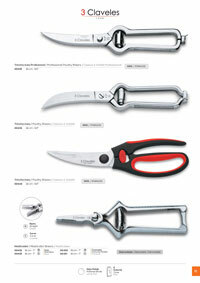 Hot forged, carbon steel, high quality. 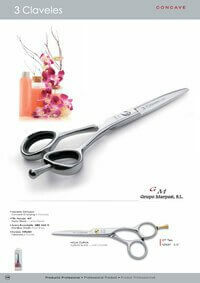 Stainless Steel, high-quality hot-forged. 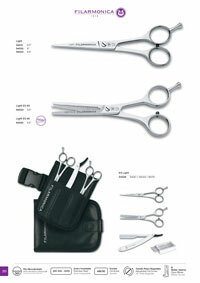 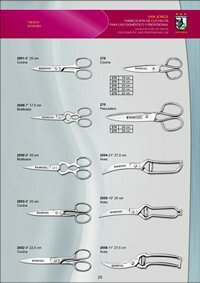 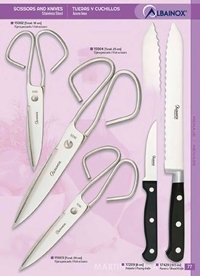 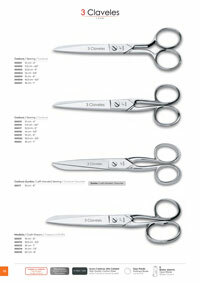 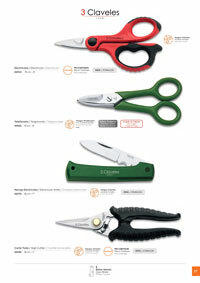 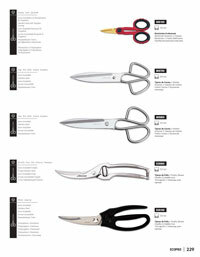 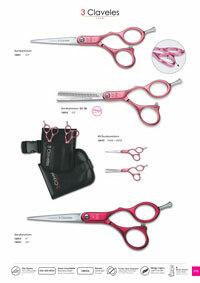 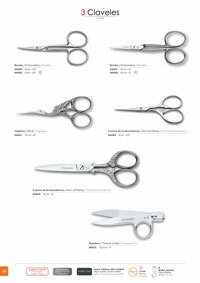 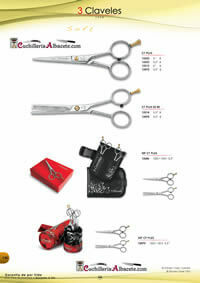 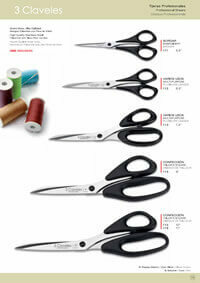 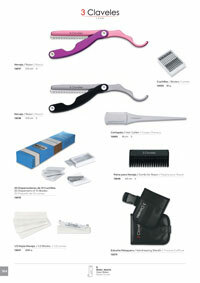 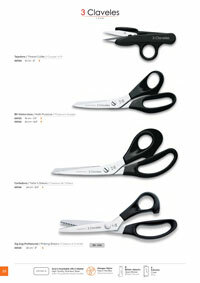 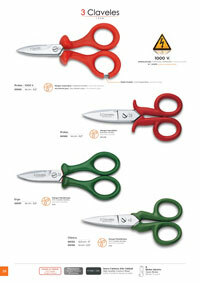 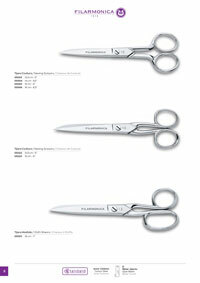 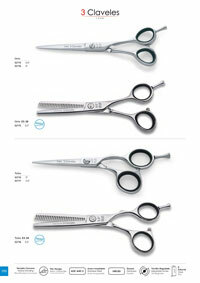 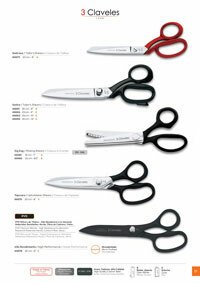 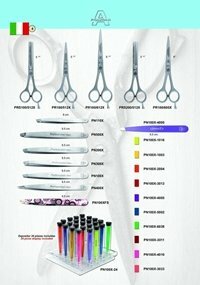 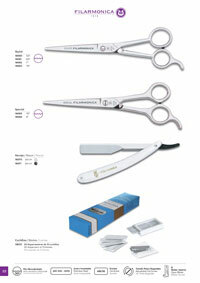 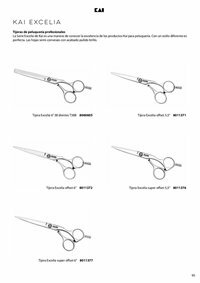 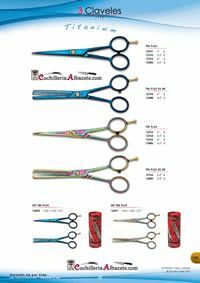 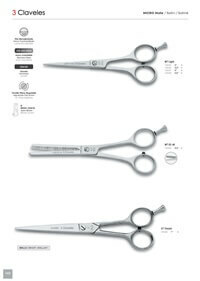 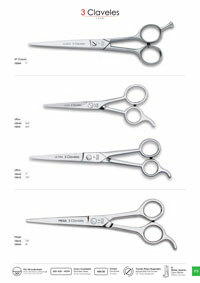 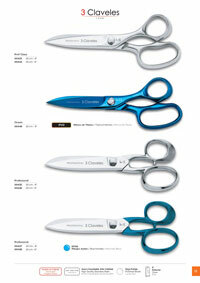 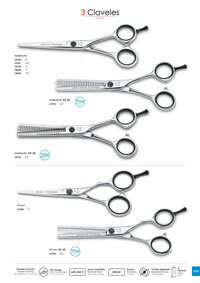 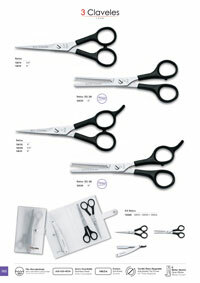 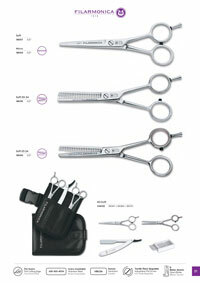 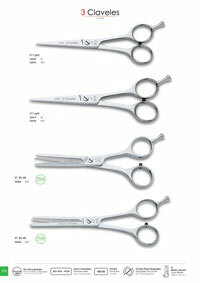 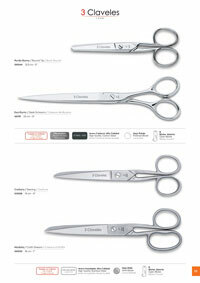 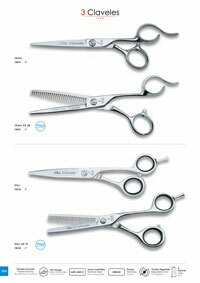 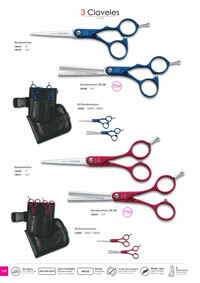 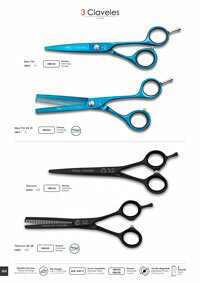 Weaver Scissors, Scissors Cutting and Miscellaneous Uses. 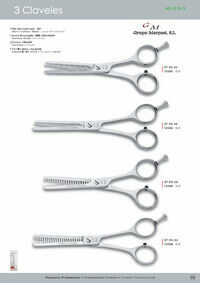 Chewing and poultry shears stainless steel high quality hot forging.